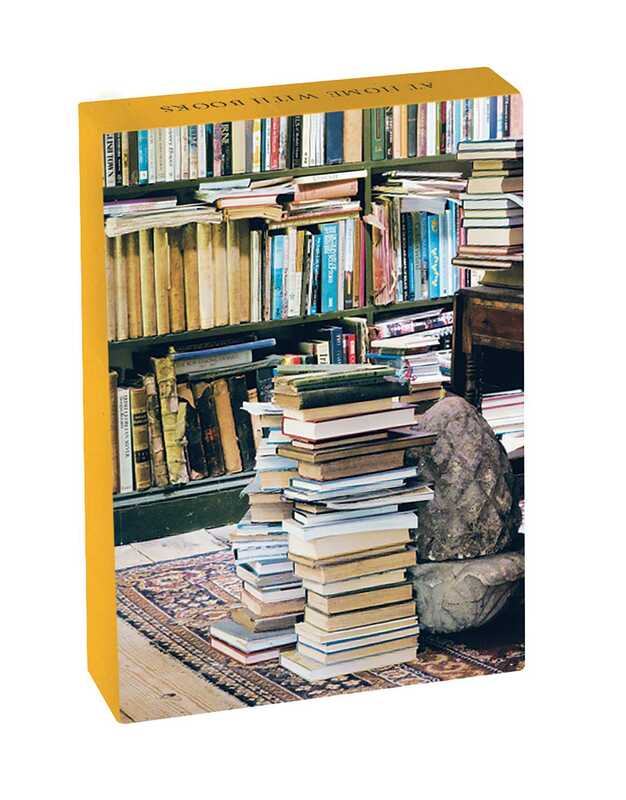 Packed with lovely images of beautiful aging books and well-loved libraries, these classic boxed notecards—complete with four lovely designs of well-loved books in homely settings—is the perfect set of versatile notecards for sending all sorts of memos, notes and letters to your family and friends. Fall in love with this new stationery range featuring gorgeous images of books in the home. Inspired by stunning libraries, studies, and reading spaces, these items will be perfect for organizing your work or home life. Complete with notecards, notebook, address book, birthday book, and even a journal for your notes about books, you’ll never forget an appointment or birthday again!